Further expanding beyond mobile apps and games, Rovio has teamed up with CERN to launch its new Angry Birds Playground brand, a new programme designed to aid the learning of children aged between three and eight. 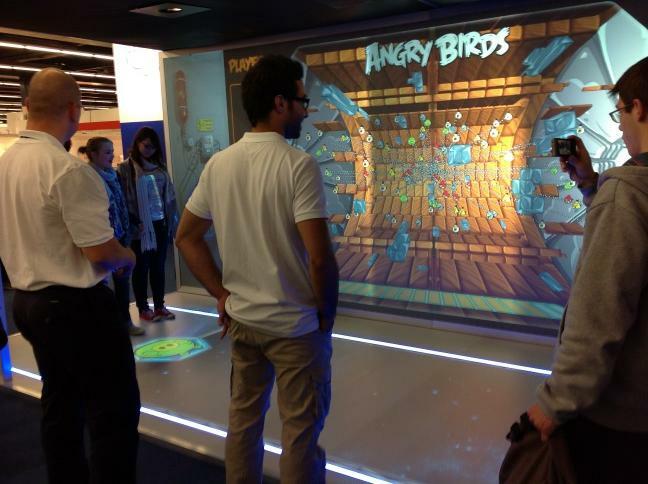 Angry Birds Playground is based on the Finnish National Curriculum for kindergarten, seeking to make modern physics accessible to children of any age, leaning on Angry Birds’ gameplay mechanics to do so. Yesterday, Rovio launched its new Bad Piggies Best Egg Recipes iPad book, announcing the tablet app at the Frankfurt Book Fair. The app is already the top paid iPad book in a number of countries worldwide, including in the US, Canada, France, Germany, and Spain. Read next: Use APIs creatively in your business? The API Mashup Contest wants to hear from you.